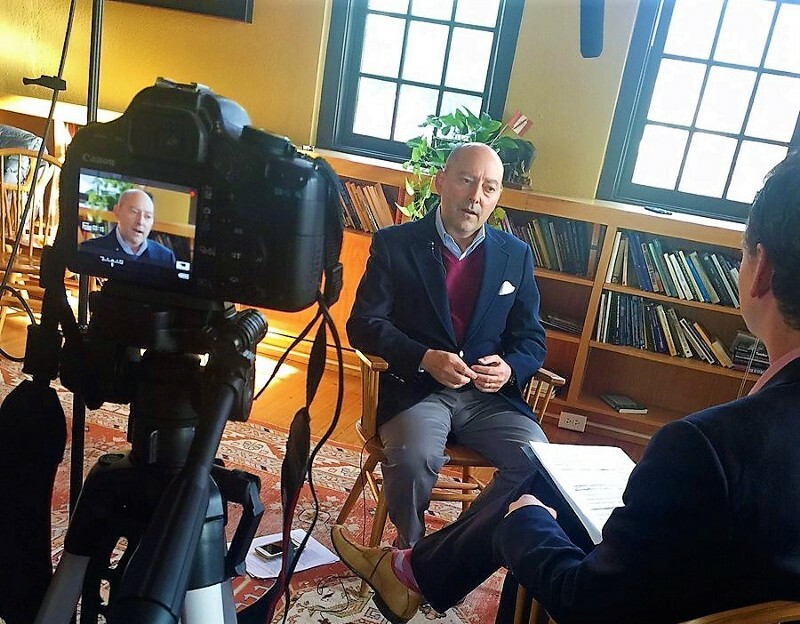 In this first episode of the Natural Security Podcast, the Stimson Center’s Johan Bergenas sits down with ADM. James Stavridis (Ret. ), formerly Supreme Allied Commander Europe and current Dean of the Fletcher School. The two discussed geostrategic and security implications of illegal, unregulated, and unreported fishing, as well as the Admiral’s thoughts on the future of conflict on the high seas.